Finally there's software for monitoring terminal server users that won't make your head explode. Powerful and yet simple to use. Protecting your organization with an effective surveillance system is as essential as ever but choosing the right sort of systems can be a daunting task. Surveillance should be thought about carefully, since excessive video surveillance, can, for example, have a negative impact on your company’s employees. Watching over your employees to make sure that they are using your organization’s resources is one thing, but there is a point at which it can be too much, making your employees feel unnecessarily uncomfortable. However, there is an increasingly popular alternative to traditional methods of surveillance. This is software surveillance, something that is largely unregulated and something which is highly effective in monitoring your employees without them even having to know about it. Effective yet unobtrusive, surveillance software can be enormously useful in many organizations. REFOG Terminal Monitor is one such solution for tracking and monitoring your employees. A centralized solution, the software allows you to track all of the activities of your employees from a single location. It runs using the Terminal Server and when set up, it will track, log and report all activities of the employees connected to the system. You can use this solution to improve the productivity of your staff as well as enforce workplace policies and track the attendance of your employees. With REFOG Terminal Monitor, you can more easily and effectively enforce the rules and policies of your company since you can monitor their activities and attendance. The logs collected by the software are there to help administrators be sure that the performance of their employees is up to scratch and that they are using the company’s resources as intended. The software can record every keystroke on the connected computers as well as record which programs are running and for how long. 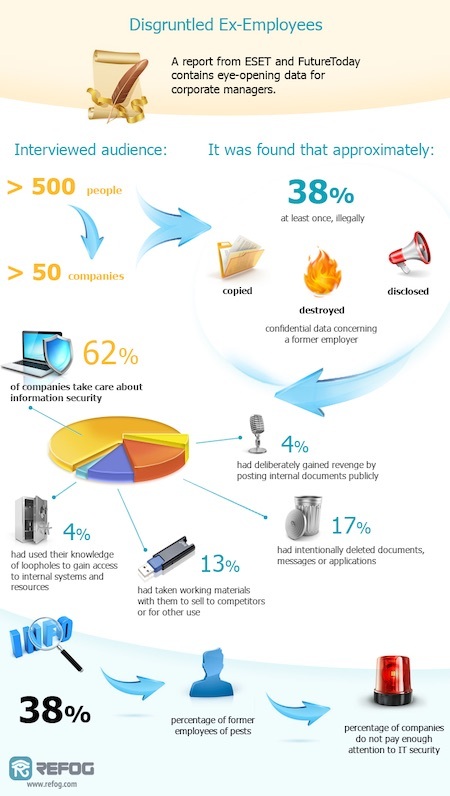 This helps you to make your organization more secure as well helping to reduce the risk of information leak. Additionally, the software will also record all web history and chats in various popular instant messaging programs. With the real time monitoring, REFOG Terminal Monitor can also be set up to give instant alerts to administrators if certain activities take place. For example, you can define certain key phrases that, when typed by an employee, can bring up an alert. This can help you to protect the intellectual property of your company. REFOG Terminal Monitor is a particularly advanced solution, yet it remains easy to use nonetheless. It will allow you to know everything about your employee’s interactivity with your company resources and you can also use it to monitor their productivity and attendance by going over its detailed set of logs. The software keeps a full visual history of every activity of your employees, taking screenshots periodically as well as recording chat conversations and emails written. Employees are all logged individually, so it is easier than ever to find the reports that you need. Since REFOG Terminal Monitor runs in the Terminal Server in the background, it is completely inaccessible and invisible to your employees, making it even more effective.